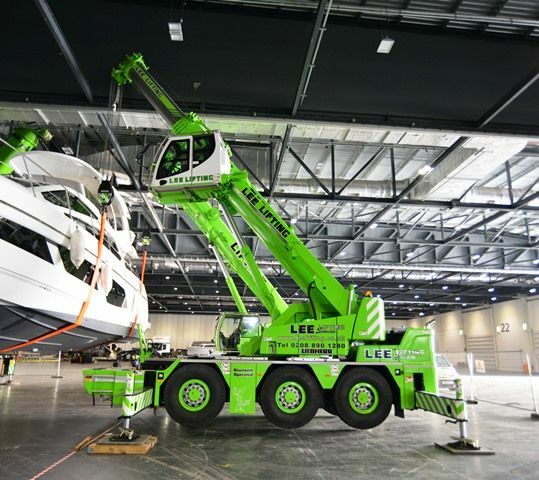 Professional reliable and helpful lifting services. 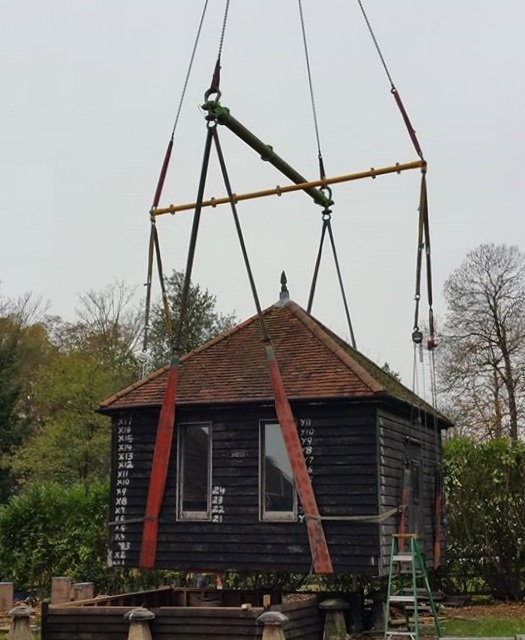 Lee Lifting Services Ltd has remained an independent family owned and run crane hire company since being established in 1981. Over this time the company has not only grown in size but in presence within the industry. Since the company started it has always sought to employ staff with not only the skills but the interest in what they are doing. 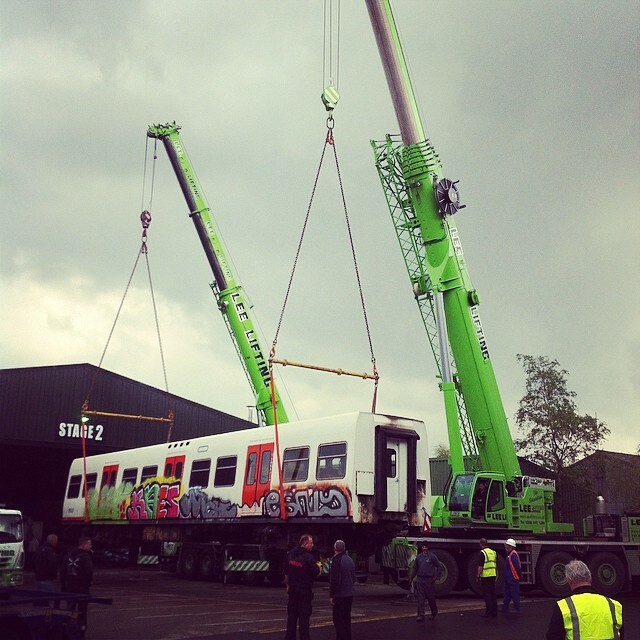 This has resulted in a low staff turnover & a workforce committed to customer satisfaction and “getting the job done”. 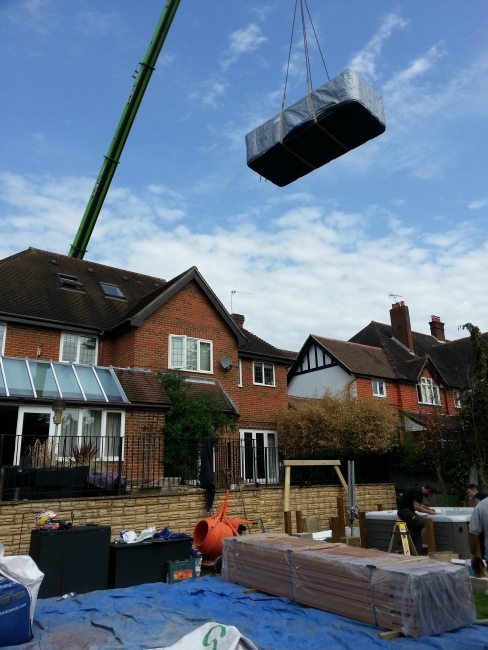 Our operations are controlled from a location adjacent to Heathrow Airport with local motorway links to enable easy access to a wide area including Central London, surrounding boroughs and the South of England. 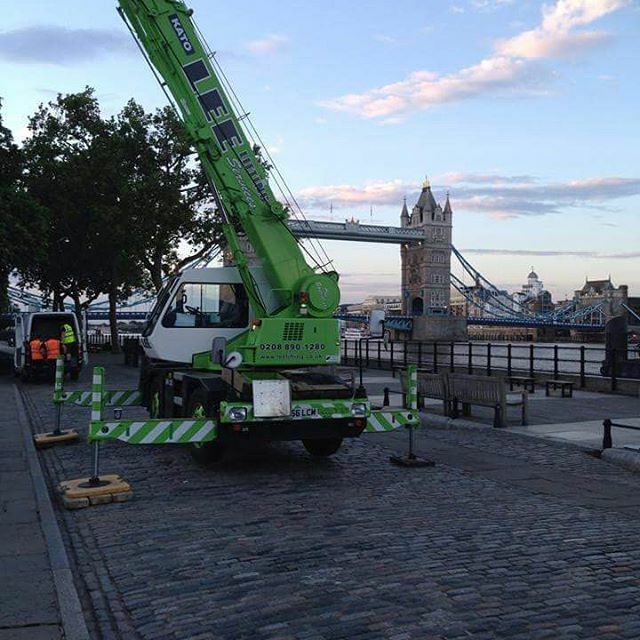 With crane hire in London becoming ever more involved we have dedicated personnel who can visit your site and advise on all aspects of crane rental in London including liason with local authorities to arrange road closures, permits and traffic management. 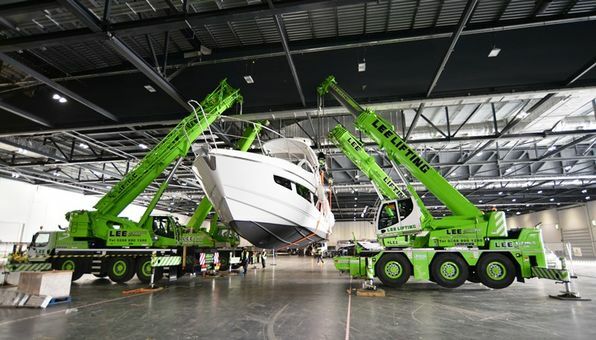 We believe the addition of this mobile tower concept will be a key crane for us in the crane rental London sector. 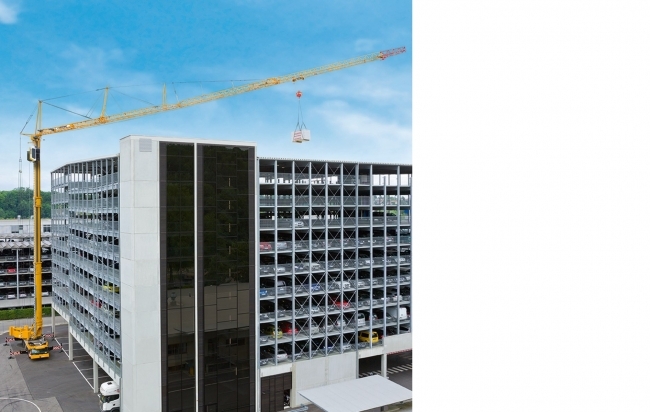 With its minimal standoff to working radius ratio it is ideally suited to working in the restricted environment of a busy city. 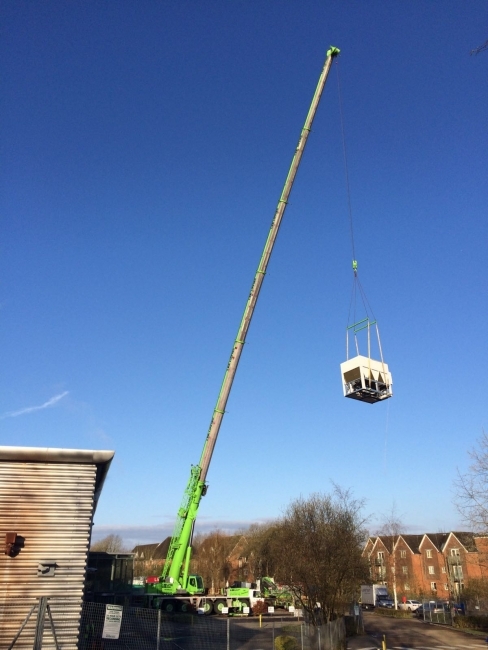 Lee Lifting Services will consult, plan & execute your crane requirements in full compliance with the latest legislation giving you peace of mind that your operation is being carried out in the safest possible manner. 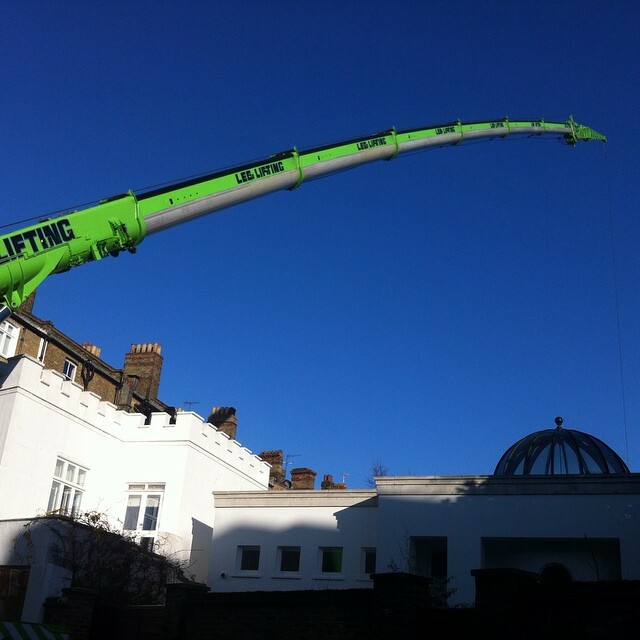 Lee Lifting Services can hire you a crane and personnel to carry out a crane operation on your behalf (subject to CPA conditions). 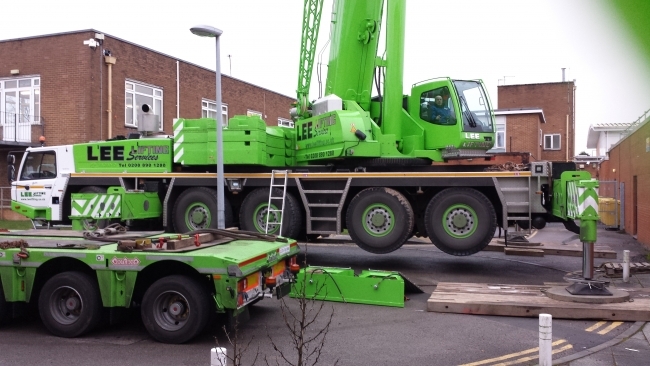 See Hire Options for further details. 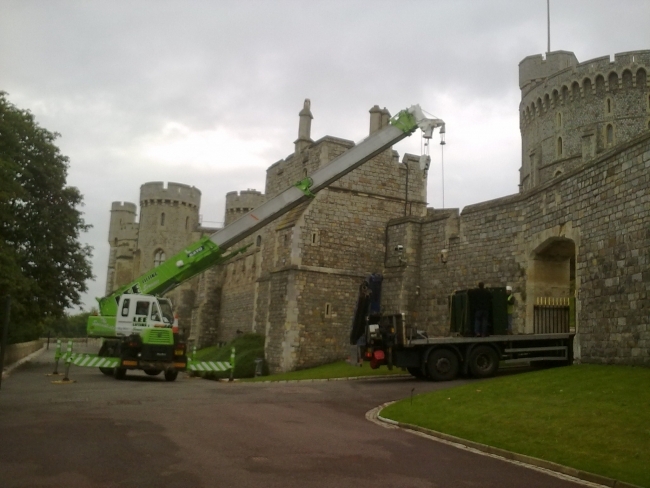 Lee Lifting Services have many years' experience providing crane rental services to the Film & Television industry. If you have any queries or would like further information, please feel free to Contact Us.